As part of Palomar’s total solution, Alliance products are offered in conjunction to work hand-in-hand with Palomar’s line of die attach, wire bond and vacuum reflow systems. Palomar’s service team and engineers are trained to support this equipment through the warranty period and for the life of the equipment. 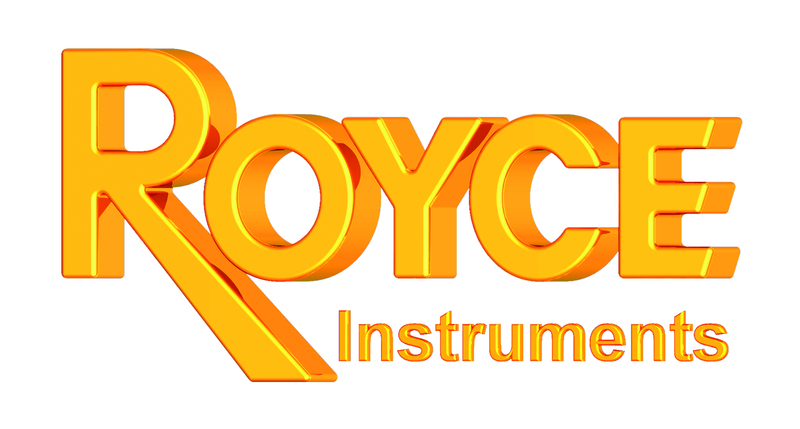 Royce Instruments’ bond testing systems can handle a variety of testing applications, such as automated die sorting, semi-automatic die handling, or wire pull bond testing. GPD Global’s precision fluid dispensing systems are designed for low-volume, high-mix, R&D, and high-volume 24/7 production. Applications include MicroVolume dots and lines, Underfills, Encapsulations, Lens Fixing, and Masks. Hybond’s table top wire and wedge bonders and die bonders offer customers a variety of adjustable height heated work stages. SCI Automation specializes in the design and manufacturing of integrated plasma (or vacuum) systems, which are used around the world in vacuum and plasma applications.